At Lifestyle Builders, we understand the importance of high-quality workmanship. Based in Northampton, and servicing the surrounding area, our professional team of builders and bricklayers have all of the expertise needed to make your home improvement ideas a reality. As an established and well respected local company, we have built up an enviable reputation, that we are very proud of. 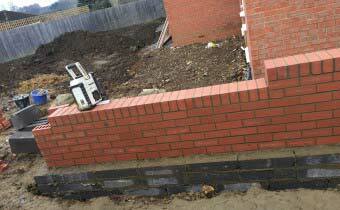 From repairing the most simple garden wall to building a whole new house, our skilled team of bricklayers will exceed your expectations. With years of experience working in Northampton and a wealth of knowledge, our bricklayers are able to complete even the most intricate of masonry projects. 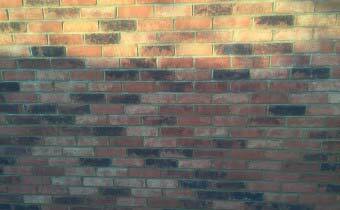 We’ll also be able to advise you on the best way to ensure the new bricks that are used in your project, don’t look out of place next to the existing bricks. We specialise in house extension projects along with many other home improvements, such as conservatories and garage or loft conversions. We know that your home is important to you and your family, and we are committed to helping you maintain it, as well as making the most of its potential. Whether you have very specific plans for the work you would like carried out on your property, or if you need help to develop your ideas, we’ll be happy to help. We have the experience and the skills to carry out even the most complicated building projects. Our team are reliable and professional and all of our work is guaranteed for extra peace of mind. We also provide building services to the commercial sector and welcome enquiries from local companies, based in and around Northampton. We are happy to provide free estimates and expert design advice. With almost 30 years of experience in the business, you can be sure that you are in good hands with Lifestyle Builders – whatever your needs and expectations. If you have a project that you’d like to discuss, please give us a call. We’ll be happy to visit your property or site to give you a quote.